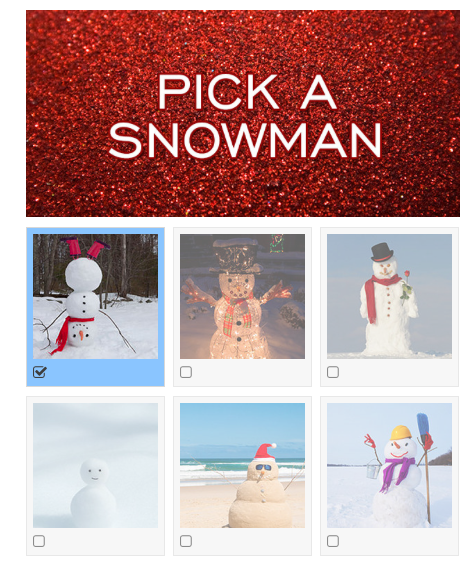 I love buzzfeed. It's so factual and the quizzes are spot on. 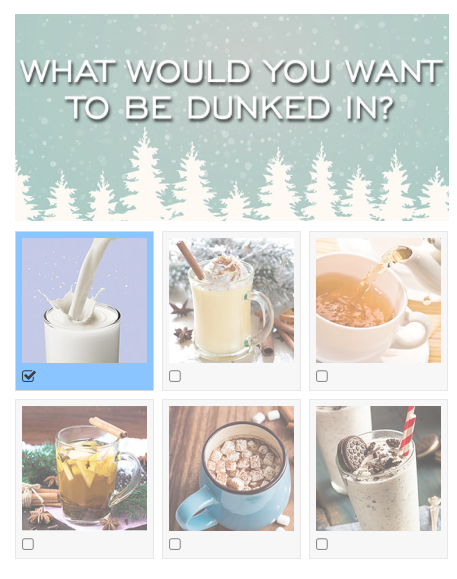 So, what better way to kick off a Tuesday then find out what kind of Christmas cookie you would be?! Yep, there is no better way. 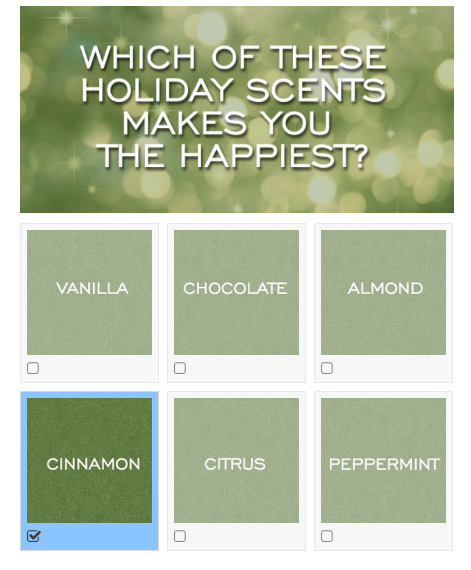 The smell of the holidays…cinnamon. Poor Prancer never gets any recognition. 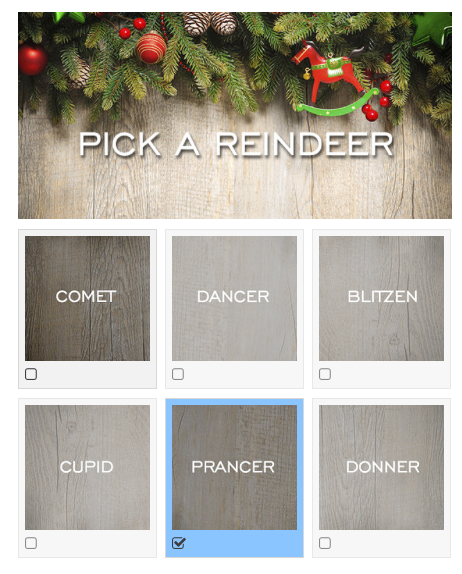 I'd like to think if I was a reindeer I would be good at prancing hence the name "Prancer." Milk. Most of the drinks listed are way to hot and I don't really want to be living on the burn unit in the hospital. The Oreo shake just isn't my thing so milk it is. I love all things sparkly, glittery, and gold. 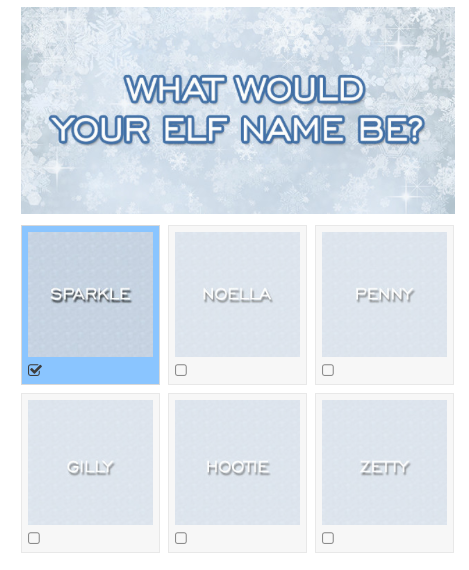 Sparkle just sounds like a fun elf name. I will be the one with the bedazzled pointy hat and matching slippers. I guess you could say I'm classic? I do love chocolate chip cookies and I hope I am a staple in everyone's lives:). 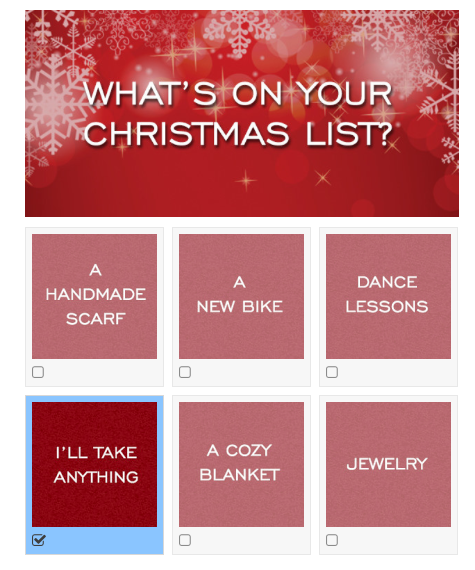 Don't forget to join us tomorrow, the prompt is "volunteer or give back for the holidays." I can't wait to hear what you all do! Also follow along on Facebook because TMW has some exciting things coming up! 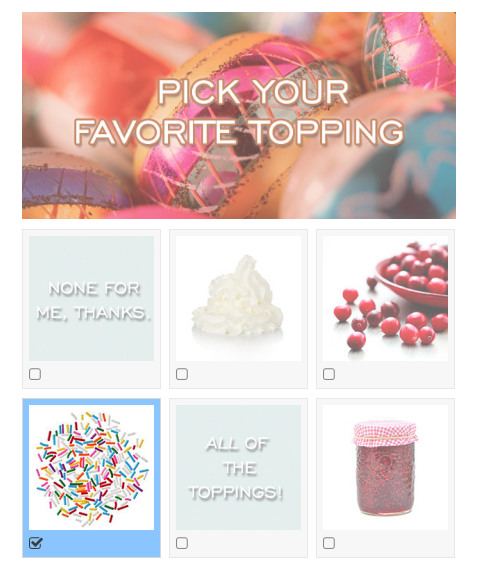 cute quiz! 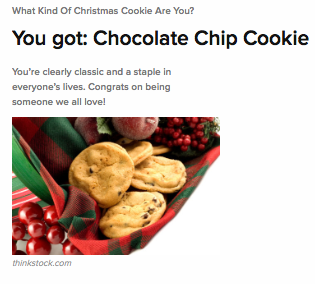 I want to find out what cookie I am! 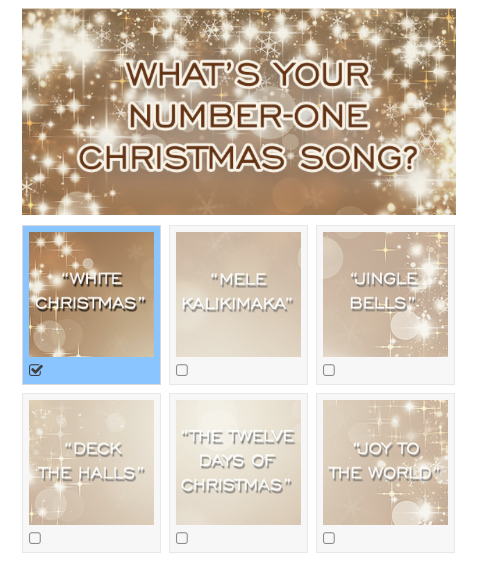 fun fact: as I was researching stuff and talking to my dad when coming up with questions for my quiz, I found out that Jingle Bells was originally written for Thanksgiving, not Christmas! I thought that was crazy! Your description is pretty spot on! You totally have a classic style and are a staple in everyone's lives! I got linzer tart: "Just like the cookie, you're basically a blast of fun sandwiched between sweetness. Please don't ever change!" 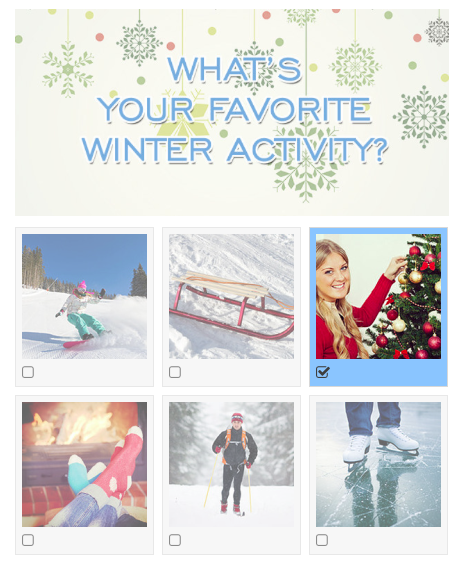 Nothing like a little holiday pick-me-up before finishing finals this week! Hope you have a great Christmas!!!! :)) Jingle bells is a great one too!! Oh my gosh I love the cookie you got…it's so true!! A blast of fun sandwiched between sweetness! Good luck during finals!! lol... I love your reasoning for choosing milk!